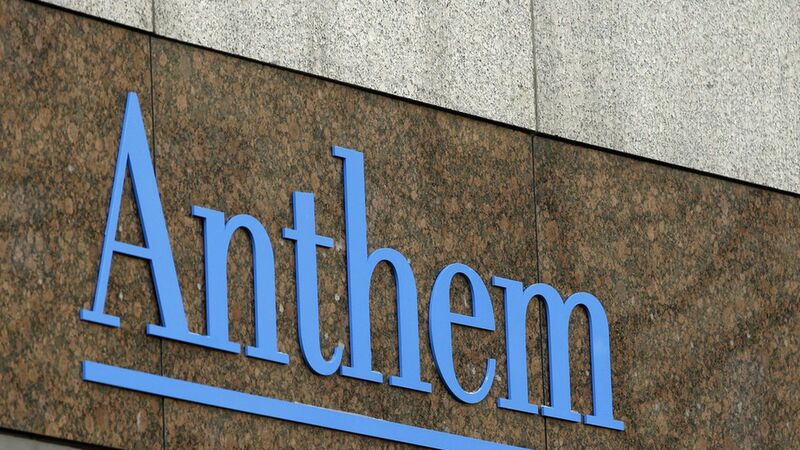 Senate Republicans got some good news from the health insurance industry today, as Anthem said their health care bill would help stabilize the insurance markets and reduce costs. What they said: In a statement, the insurer said the bill "will markedly improve the stability of the individual market and moderate premium increases through substantial stability funding, appropriating cost sharing reduction funds, aligning premium subsidies with premium costs, and eliminating the health insurance tax which alone would result in a 3-5% premium decrease for our fully insured members." Why it matters: The endorsement of one of the major national health insurers is a morale booster for Senate Republicans, given that nearly all of the major medical industry groups have come out against it, including the American Medical Association today.